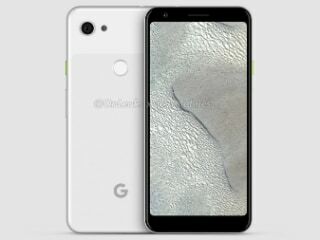 Google Pixel 3a XL is an upcoming smartphone by Google. The phone is rumoured to come with a 6.00-inch touchscreen display with a resolution of 1080x2220 pixels. Google Pixel 3a XL come with 4GB of RAM. 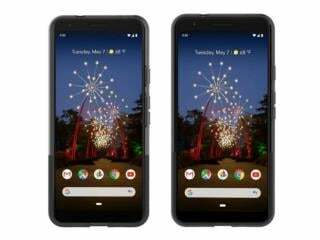 As far as the cameras are concerned, the Google Pixel 3a XL is rumoured to pack a rear camera. It is expected to sport a camera on the front for selfies. Google Pixel 3a XL based on Android 9 Pie. It bears a polycarbonate body.